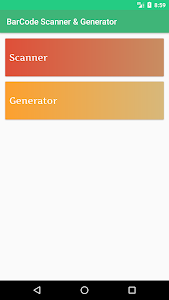 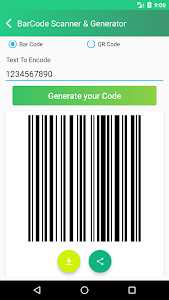 Simple Dashboard to select scanner or generator, fast and secure scanner for barcode as well as for QR Code. 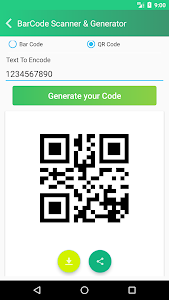 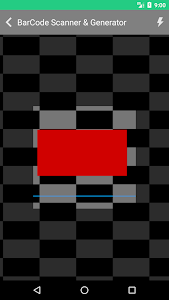 Generated Barcode and QR Code can be shared and locally saved in user device. 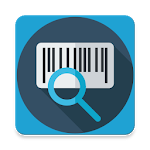 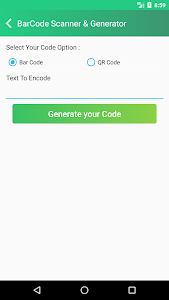 Free super fast Barcode Scanner and generator.